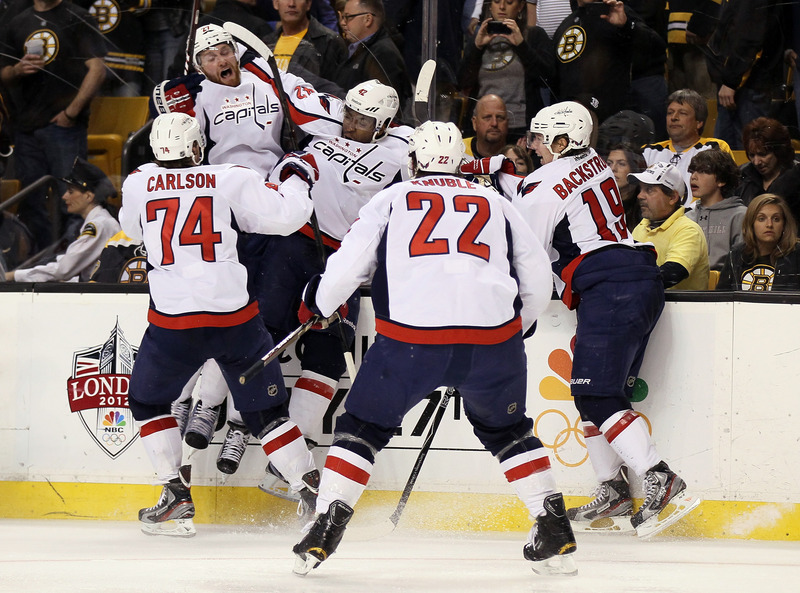 Joel Ward in celebration with Washington Capitals teammates after scoring game/series winning goal in Round 1 of Stanley Cup Playoffs against Boston Bruins (all while fans chanted racial slurs), April 26, 2012. (http://www.flightunit.com/). One of the many throwaway sentences I’ve heard and read for almost all of my life has increasingly driven me more nuts over the years. In response to a racist statement or incident, an interviewee on the air or someone writing a column will say, “It’s 1984!” or “This is 2006!,” with “and we’re still putting up with this?” or “and we’re still dealing with” racism or bigotry to finish the thought. It’s the one phrase you can expect anyone White, Black, Latino, Asian and/or American Indian to use when interviewed or with access to a public platform. As if the year in which racial injustice and bigotry manifests itself actually matters! Seriously, did people think that marches, speeches and laws alone would end up killing the complex and morphing structure of American racism that’s existed for more than three centuries? Did we really think that singing “We Shall Overcome” and quoting Dr. Martin Luther King’s “I Have A Dream” speech would allow individual Whiteness and hatred to melt away? Was the Civil Rights Act of 1964 and the Voting Rights Act of 1965 somehow supposed to end all race-based discrimination, even when fully enforced (of course, the federal government has never fully enforced these laws)? 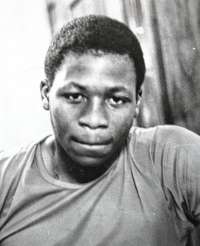 Picture of Michael Griffith, killed by car after group of Whites in Howard Beach, Queens attempted to beat him and his friends with baseball bats on December 20, 1986. (Denis Hamill; http://nydailynews.com). Yes, we live in an ultra-modern age, where my generation and my son’s generation know more about the world, the universe and life than my mother and grandfather’s generations. But having more knowledge often means that we as humans tend to be more destructive toward each other before becoming wise enough to end that specific pattern of destruction. Or, as has often been the case in human history, until a new group comes along and topples one structure of oppression before implementing a new and sometimes kinder and gentler one. To think about it another way, just because we’re technologically advanced and more scientifically driven doesn’t mean that humans in general — and Americans specifically — will act rationally and change their behaviors. Especially if it involves giving up an advantage — real or perceived — in the process. Even though we invented the atomic bomb in 1945, it didn’t stop us from using it against the Japanese or racist White rednecks from beating to death Black veterans of World War II. Though we had television sets in nearly every American home in the 1960s, it didn’t stop Bull Conner from unleashing dogs and turning fire hoses on Black kids in Birmingham, Alabama, Medgar Evers from getting shot in Mississippi or Selma, Alabama marchers from getting beat up. And though we were poised to land on the Moon in July ’69, it didn’t mean that James Earl Ray wouldn’t take a moment to blow away Dr. King fifteen months earlier. 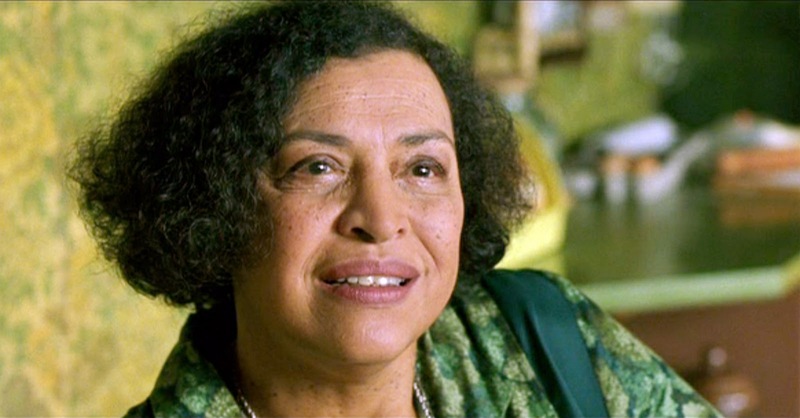 The first oracle from The Matrix (1999, 2003), played by the late Gloria Foster, February 9, 2014. (http://matrix.wikia.com). In my own lifetime, there’s been more of this lag between knowledge, self-interest and racism. From Yusef Hawkins in Bensonhurst in ’89 to James Byrd being beaten, chained and dragged behind a pickup truck in Jasper, Texas in ’98. From the Philly PD’s bombing of MOVE and the community around it in ’85 to Hurricane Katrina in ’05. Not to mention individual incidents and distinctions, like Trayvon Martin, Marissa Alexander and Jonathan Ferrell. As the ’70s hit by The Whispers goes, “And The Beat Goes On.” We have the Internet, social media, the ability to mobilize outrage and righteous indignation into demonstrations for human rights and social justice. But the human capacity to build oppressive institutions remains, as well as our capacity to hate. But, to quote The Oracle from The Matrix trilogy (1999-2003), not to mention Buddha, “Everything that has a beginning has an End,” right? Of course, that quote might well have been inspired by a story written by Sophia Stewart in ’81, whom the Wachowski siblings apparently plagiarized in making their multi-billion dollar films. Again, why does the year racism manifests itself matter?